Do you require good floor refinishing services for your home? Hardwood Flooring provides A-one services of floor refinishing to our customers at prices that are very affordable! Our services are one of the best when it comes to floor refinishing in this region. 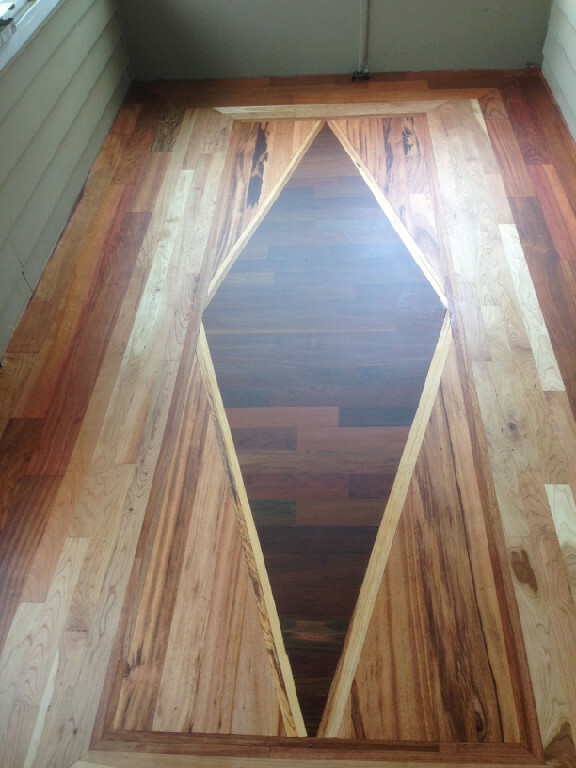 Our floor refinishing service has a wide variety of colors that have been pre-mixed for top class custom staining. Our staff can help you make the right choice for your respective homes. If you do not like our variety of samples, we can also mix custom samples of stains in order to provide you your perfect color! Each and every little detail is given due attention. Hire our experts to refinish hardwood floors and they are sure to do an excellent job. With us, you can expect the highest standard of service when it comes to refinishing your hardwood floors. The process of refinishing hardwood floors should always be the first step if you are improving the interior of your house. Our experts who refinish hardwood floors will make it look brand new, saving the money you would have spent on getting a totally new surface. Such services should always be carried out by expert professionals and not by inexperienced individuals as it requires specific knowledge. If you try doing it on your own, there is a good chance that you may end up causing too much damage. Why Choose Us for Custom Floor Staining? The professionals of custom floor staining that we employ can deal with the hardest of jobs! In order to provide you the best results, our custom floor staining experts are equipped with all latest tools and methods. Hardwood Floors renders amazing services of floor refinishing and custom floor staining. 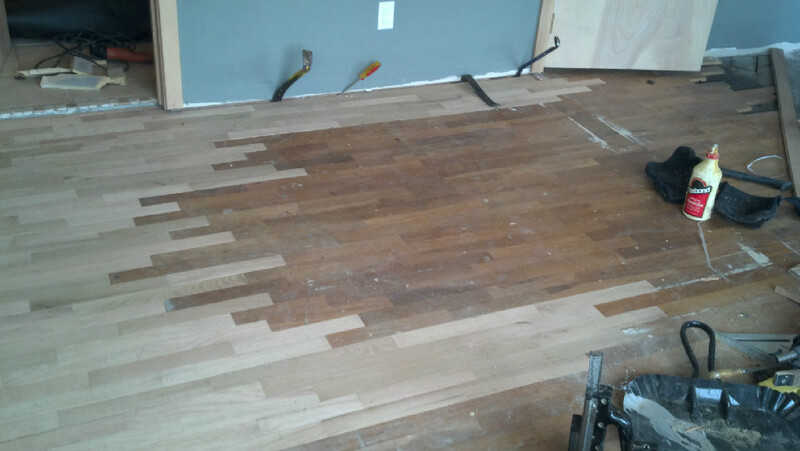 Call 206-876-8996 to talk to our experts who can professionally refinish your hardwood floors.